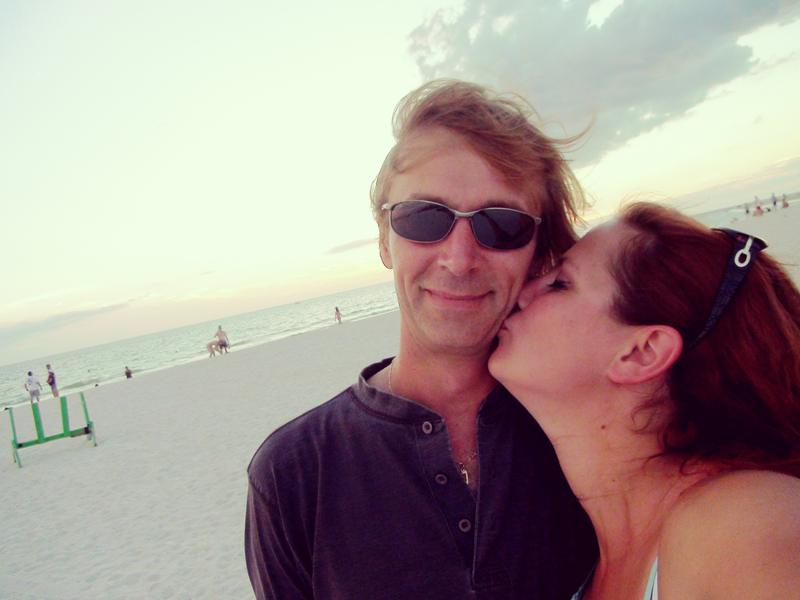 For some reason, I had a dream last night that we were back in St. Petersburg, Florida! We spent only one day there during our Honeymoon Road Trip last year and I have been itching to go back. We visited Jimmy B’s Bar in St. Petes Beach. Has anyone else every been there? It is a magical place! I love St Pete Beach!! My grandparents took us there every 5 years when we were kids. It has the most amazing atmosphere. If you ever go back, check out Jimmy B’s. It is hard to find (behind a hotel) but is amazing! !